TPI co-founder Dr. Greg Rose recently joined Perry Nickelston on the Stop Chasing Pain podcast to discuss TPI, FMS, SFMA and the newly developed FCS (Functional Capacity Screen). You can listen to the interview above. When Dr. Greg Rose and Dave Phillips started TPI in 2003, their first goal was to create an Advisory Board of industry leaders that were "smarter than us." This included asking Gray Cook to join the medical advisory board. Together through TPI, Rose and Cook developed the SFMA as a “musculoskeletal evaluation that tries to identify the root cause” of pain. The SFMA screen ensures basic movement health. 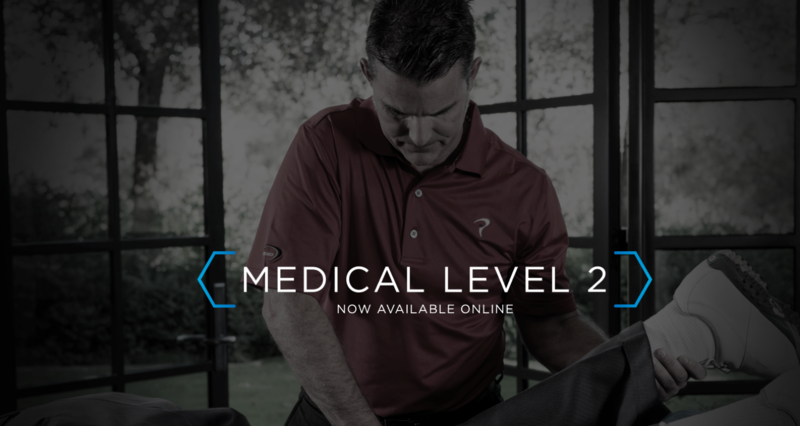 Beyond the SFMA, the FMS is used to identify weaknesses in movement patterns (the SFMA serves as backbone for our Medical Level 2 course, now available online). Recently, Rose and Cook have begun to address some of the misconceptions about their system, mainly, people doing research on the FMS to predict performance. To take the FMS system to the next level, Rose felt it was important for people to understand why it was developed. That reason is movement literacy. Rose breaks down the FMS system into three principles. First, people should move well before they move often. Second, fitness professionals should protect before they correct. And third, they should create a system that evaluates movement progress and development. The newest addition to this movement system is the Functional Capacity Screen. After someone moves well, the FCS can be used as a basic capacity performance assessment. Made up of four tests, the FCS helps decide whether an athlete needs stability motor control, power production, strength endurance or elasticity built into their programming. The FCS measures basic competency that athletes should have generically across all sports. For example, the broad jump is used to test power. They have found the basic minimum for all athletes is to broad jump their height (ideally, we'd like to golfers to jump 120% of their height). After the FCS, more specialized screens, like TPI, are used to evaluate sport specific movement function. As a whole, the screening system allows professionals to prescribe the most appropriate gym dosage for a person to see improvement. What we should be trying to do is create efficient rotary athletes, not big rotary athletes. You can make an athlete bigger and stronger, but if you lose their efficiency you just hurt them. Hope you enjoy the podcast. You can visit Dr. Perry Nickelston's website for more podcasts/articles.